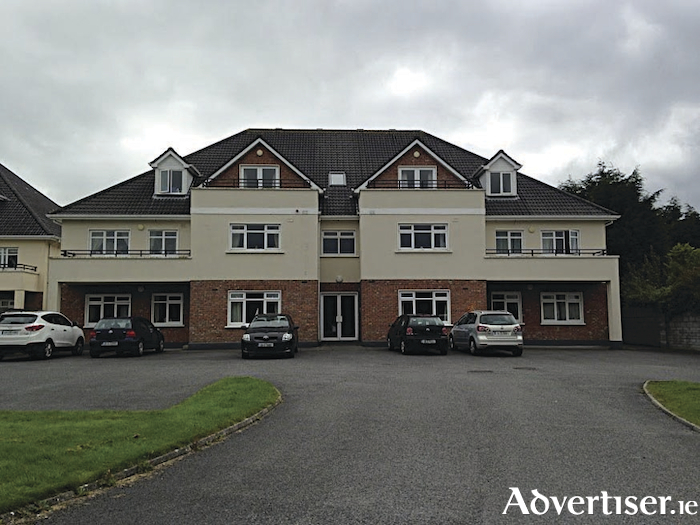 John Quinn has received instructions to dispose of No 167 Lios An Uisce, Merlin Park, a ground floor two bedroom apartment in top class condition situated opposite Merlin Park Hospital – just before Galway Crystal, only a short walk from GMIT, and only about seven minutes' drive from the city centre. The property is in excellent condition throughout and is fully double glazed. There is a lovely en suite off the master bedroom and John Quinn says there is also a first class kitchen in the property, which includes a washing machine, dryer, and fridge. The property, which has just come to the market, has an asking price of €177,500 and this is open to offers. The property has a BER of E1 on BER cert no 103469607. Viewing can be arranged by contacting John Quinn at 091 569174.